"I plan on moving late June & have been scouting moving companies to make my 4 1/2 mile move quick & simple. I contacted Terry on this Memorial Day just to have him contact me when they reopen after the holiday. To my amazement he returned my call after a couple hours. Good sign!! Right?! Hoping they..."
Above Average Moving was founded on the basis of providing a better moving experience at an affordable price. My name is Terry Stevens Jr., and I'm the owner/operator with over a decade of experience in the moving business. I have seen it and done it all, from moving homes and offices to customer sales and service. I have built strong lasting relationships with all of my previous moving customers. I worked hard for others movers in Madison WI for many years. Some companies hire just anybody, but not us. 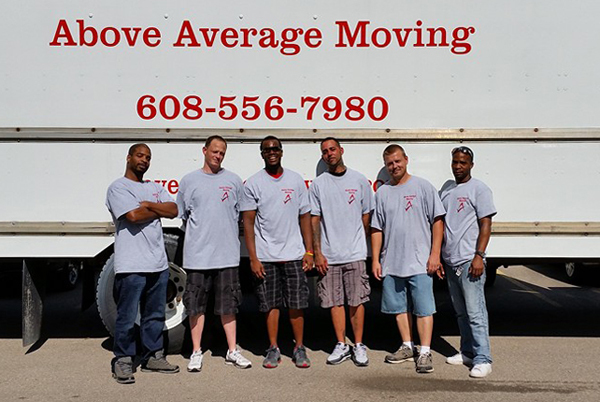 We look for the best movers to be the best Movers in Madison WI. We have the experience to take your moving experience above & beyond what your typical move would be. I personally take care of the company to make sure we have satisfied customers every time, from phone calls to overseeing our daily operations, I will be your personal moving assistant. 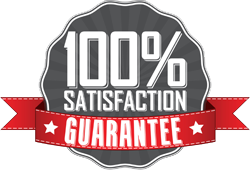 Our movers in Madison WI are Above Average, hand picked, and highly rated with many years experience in the moving industry. They are professional, caring and courteous. Our focus is to provide you with a fantastic moving experience that will keep you coming back. After all, being a local company, we rely on that great experience we provide to keep us in business for the years to come. We know time is money when it comes to moving. Our movers in Madison WI are efficient, yet cautious when it comes to moving your personal belongings. We treat every move like it was our own. Our customers are the center of our business, and we would gladly go out of our way to ensure you are satisfied with your personal experience. Call us today for your free personal moving estimate on your next move.